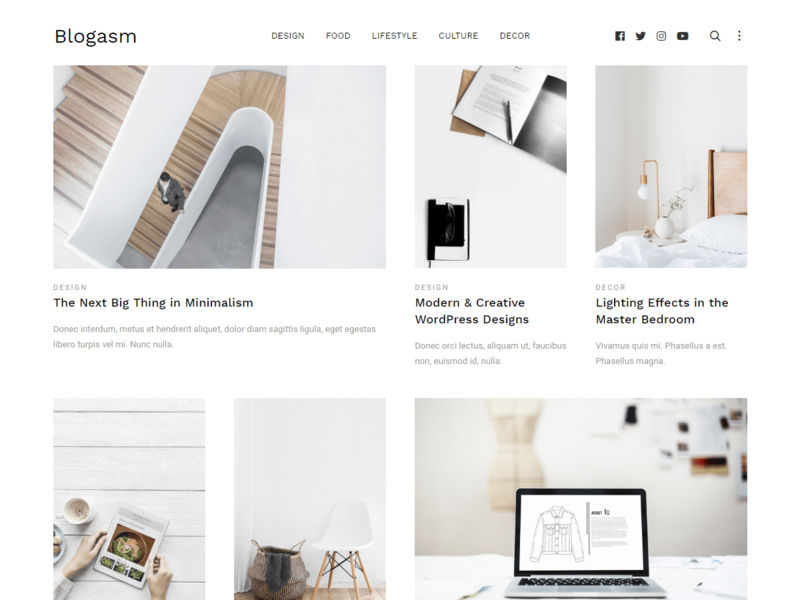 Go for Blogasm Pro and take your website to the next level. Post column is adjusted automatically depending upon image used. It can be set image type while adding featured image. 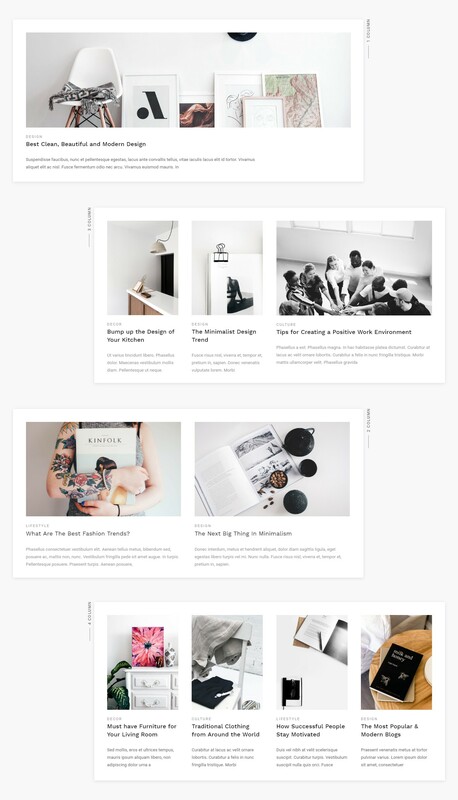 Upgrade to Blogasm Pro and create an awesome website with unique layout & design.